As the pet-care industry grows, it is important that pet owners are more prudent than ever when selecting a pet sitter. Our pet care team can give the best care for your pets. Have the peace of mind that comes from using an educated, responsible pet care provider that will provide special attention to your pets unique needs. 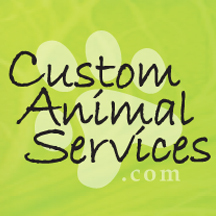 Rhonda Brown founded Custom Animal Services pet care team in 2002. Rhonda worked for both La Plata Animal Clinic and Riverview Animal Hospital for a combined total of nine years. Rhonda received her Bachelors of Science in Animal Science from Cal Poly San Luis Obispo in 1994. Immediately after graduation Rhonda relocated to Durango where she has resided since. In addition to extensive small animal experience, Rhonda has owned, competed, and cared for horses since she was ten years old. 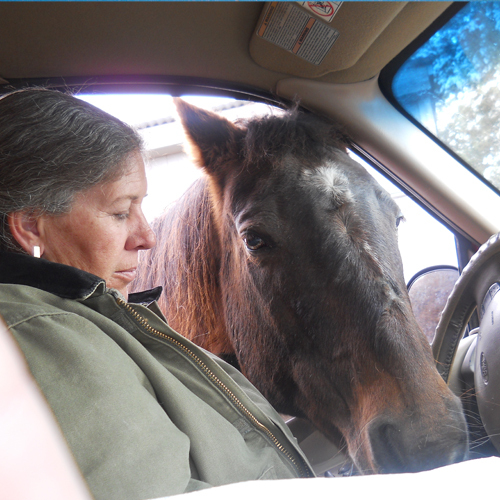 Rhonda enjoys spending time with her daughter Alli, her horse Bud, Calli her rescue dog, Coffee an adopted cat and Cowboy a barn cat. Rhonda and Alli volunteer weekly at the local Humane Society. Rhonda enjoys, baking, hiking, camping, traveling, gardening, and being outside. She loves working with all types of animals and has cared for a wide variety of large & small animals, including exotics. 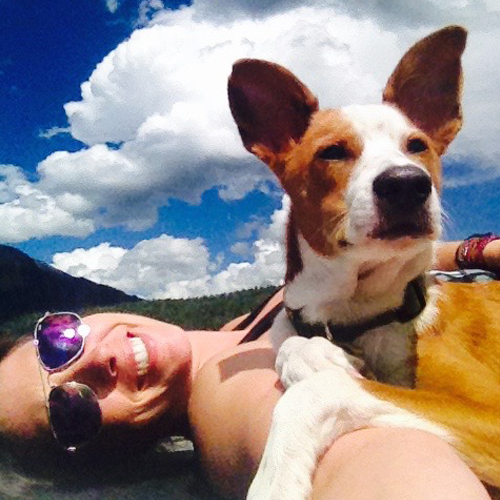 Alison is a Colorado Native and lifelong animal lover. She started showing horses at the age of 6, and continued through high school. 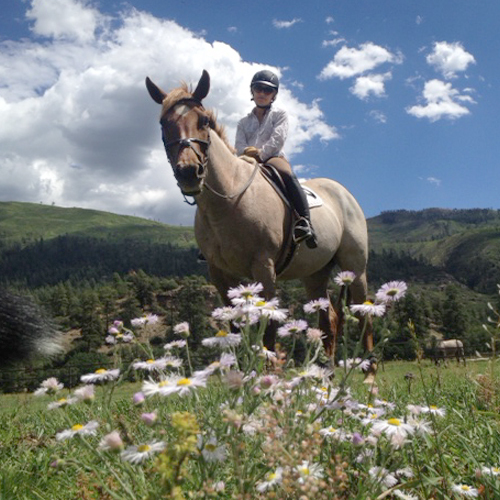 Alison moved to the Durango area in 1977 to attend Fort Lewis, and fell in love with the area. During College she managed a local Arabian Show Horse barn. After receiving degrees in Accounting and Business Administration she realized that she could not sit behind a desk for a living. 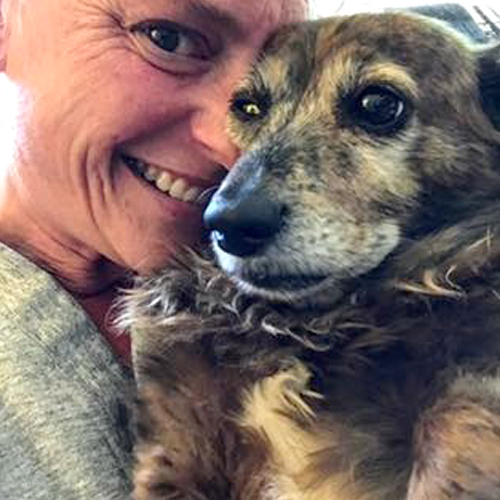 Alison started working for a local kennel and managed it for 15 years. During this time she pursued dog training and showing. She showed her own dogs through breed ring, obedience and on through Shutzhund training, which led to some Search and Rescue training. 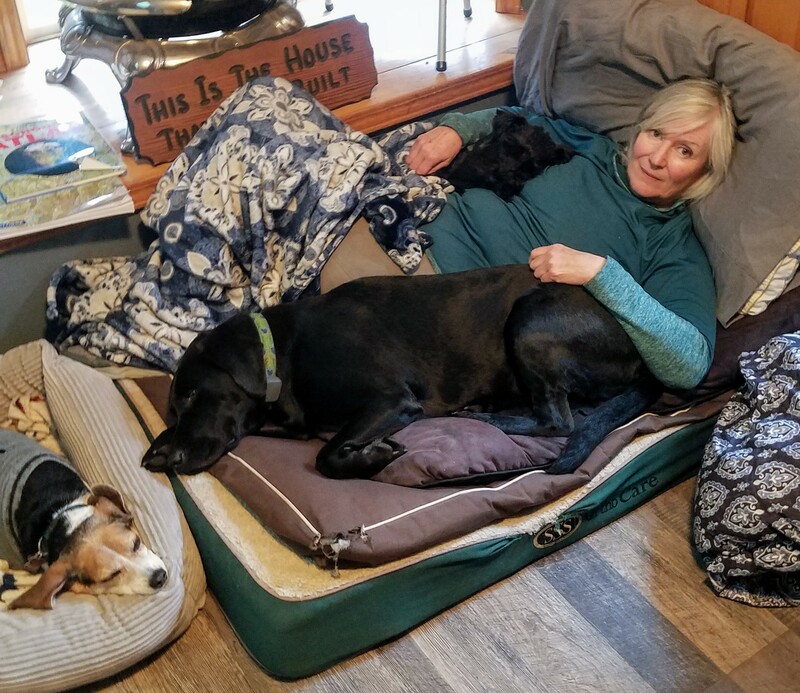 She has been training dogs for 26 years and currently works with people to train their dogs for upland bird hunting. In 1992 Alison and her husband opened a commercial hunting preserve for upland gamebirds, where we offer hunting opportunities and repopulation efforts throughout the county. Our current menagerie of pets includes: 3 dogs, 3 cats, a cockatiel, 2 horses, a small herd of Corriente cattle, and 2 teenagers. Alison joined the CAS team in 2012. 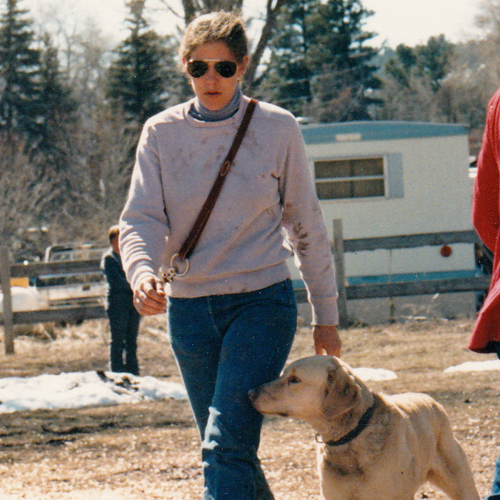 Suzie has been caring for animals her whole life. In 1991 she decided to make it her career as well as personal life. 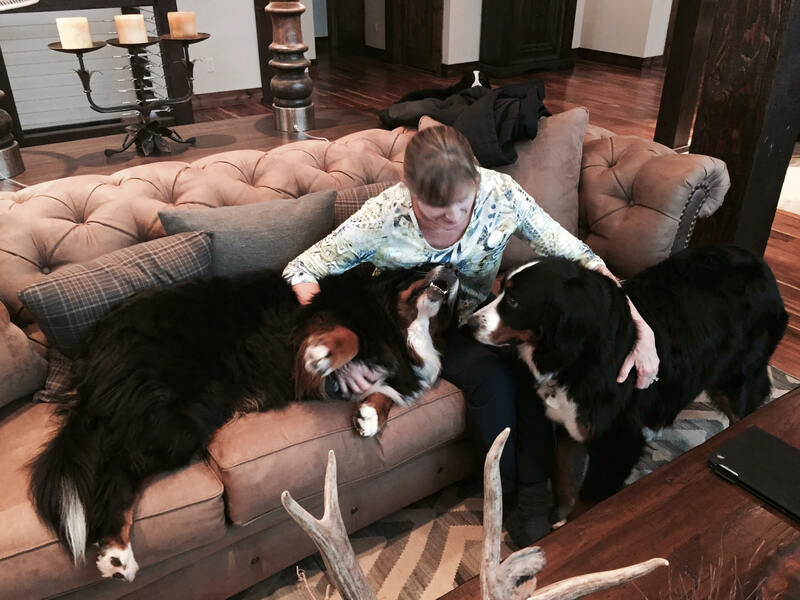 She spent the next 22 years working in Veterinary Medicine as a Veterinary Technician. She has had a very diverse career working in Clinical, Emergency, and Research hospitals. 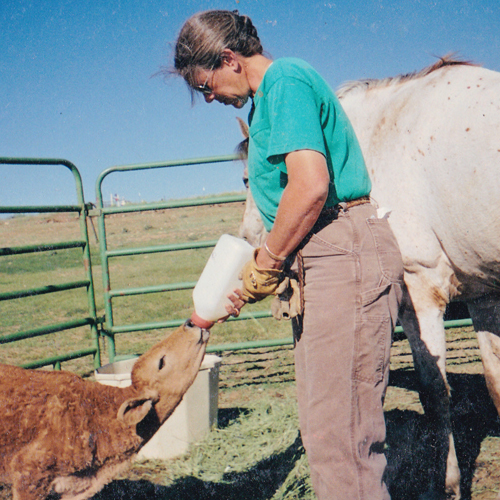 In June of 2000 a clinic where she was working was featured in Veterinary Economics as a Hospital of Excellence. 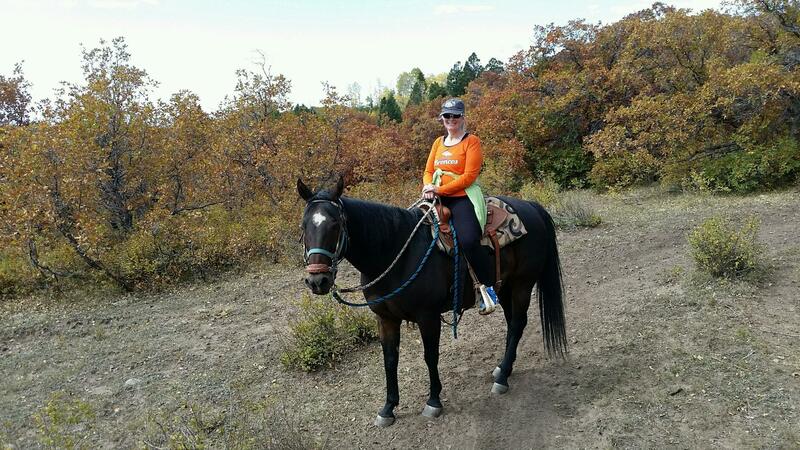 Suzie moved to Durango in February of 2012 from the Fort Worth area. 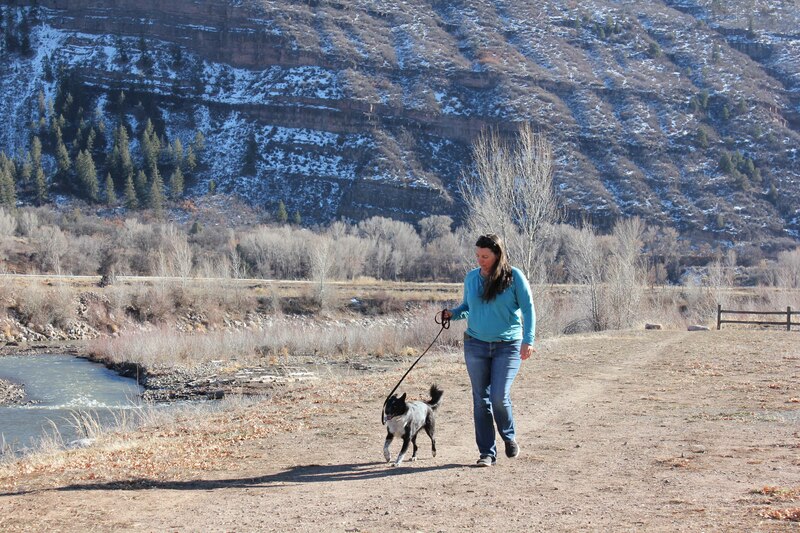 She is truly enjoying Durango and spends as much time outside as possible. 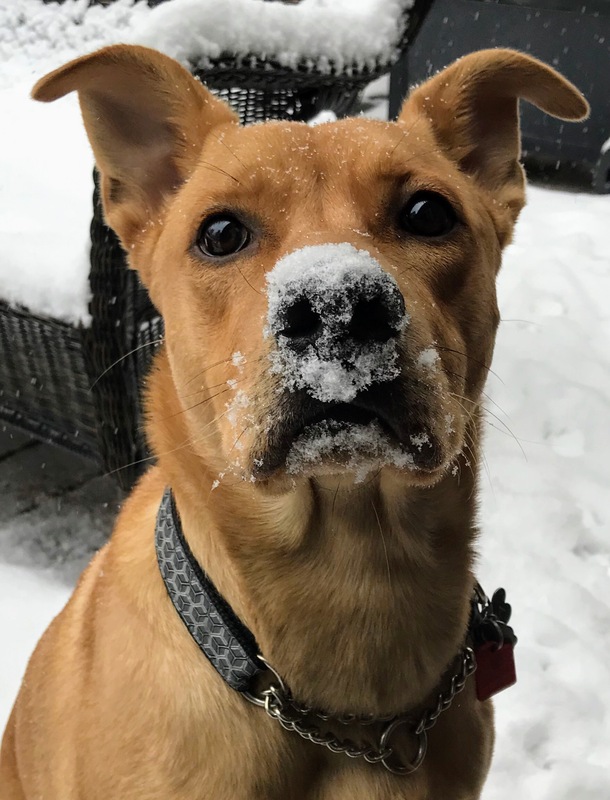 She lives with her husband Jason, his mom Gail, and their wonderful fur family, Nama a mixed breed reservation rescue, PD a short haired dachshund mix, and Doodles a long haired dachshund mix. In her spare time she enjoys hiking, gardening, skiing, and any other fun activity that comes her way. Suzie joined the CAS Team in 2013. Lauren grew up in Grand Rapids, Michigan and has always loved animals. Over the years she has had many dogs, cats, birds, and a spotted leopard gecko. After graduating Denison University, Lauren traveled the world for 8 months, including volunteer work in Africa and Nepal. In 2010, she moved to Evergreen, Colorado to work for a travel company and an online education company. Lauren moved to Durango in 2011 to continue working as an online educational researcher. She recently adopted Takoda, a rescue from Farmington. 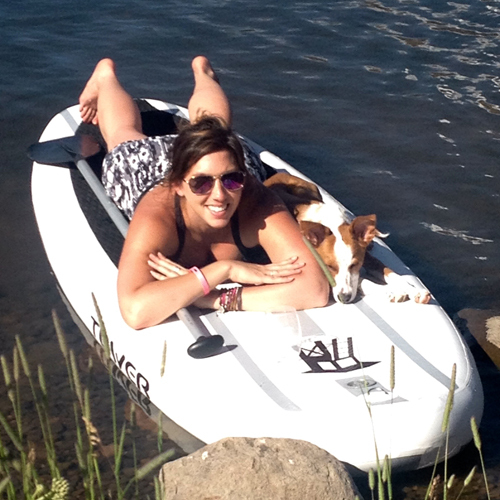 Luckily he is a very athletic dog that can keep up with her hiking, trail running and stand up paddling. Lauren joined the CAS team in 2014. 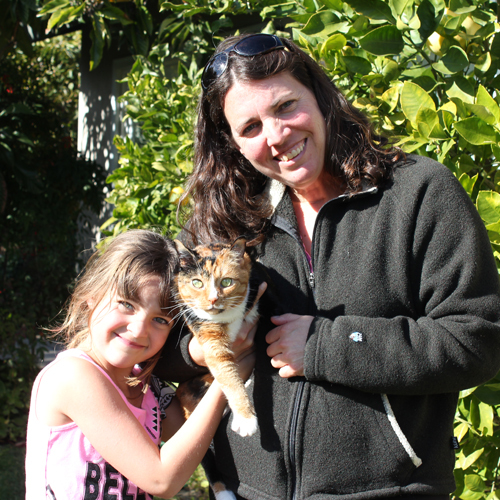 Karen has been a lifelong animal lover and is blessed with natural abilities to care for critters of all kinds. She has had quite a variety of pets – dogs, cats, parrots, a monkey, ducks, and rabbits. Karen and Tim, her husband of 38 years, currently share their home with a Yellow-Naped Amazon, Boggie, a.k.a. “Bogetta.” Originally thinking “she” was a “he,” having had her for over eleven years, she laid several eggs! She has a BIG personality with an extensive vocabulary. Boggie laughs, sings opera, cries like a baby, and keeps Karen and Tim, as well as friends and family, entertained all the time. You might be fortunate enough someday to see Tim bicycling around town with Boggie on his shoulder. In addition, they have a rescue Ragdoll cat named Annie. She’s literally “a dog in a cat’s body” and is the sweetest and most loving cat they’ve ever had. Karen and Tim came to Durango in the fall of 2016 to visit friends and fell in love with the area, the friendly people, the amazing beauty, the wildlife, and the peaceful pace of life here. They purchased a lot, waited for their home to be built, and retired to the Animas Valley in May of 2018. 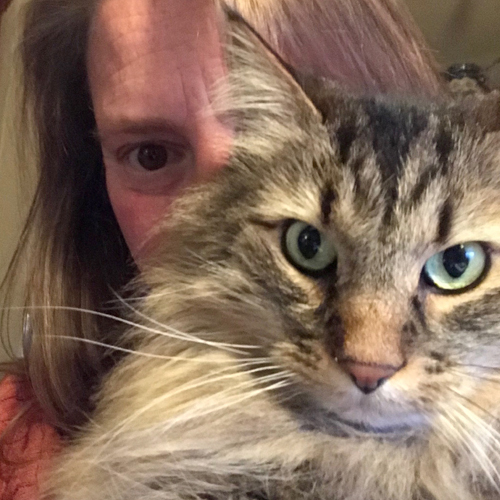 After years working in the airline industry and then as a professional court reporter, Karen decided it was time to do something joyful and started her own pet-sitting business in southern California. It grew rapidly by word of mouth and referrals from local veterinarians. When her husband had a career move to northern California, she sold her business after six wonderful years. During that time, quite by accident, she discovered the joy of working with exotic birds. Most of the pet sitters in the area referred all the exotic bird jobs to her, which of course, as these things do, led to exotic bird rescues. In addition to Karen’s passion for animals of all kinds, she loves to hike, walk, swim, travel, read, and bake. Karen joined the CAS Team in 2018. Lori was born and grew up in Tulsa, Oklahoma. Since childhood visits to her great uncle’s cattle ranch in Ada, Oklahoma, she has always been drawn to animals and the country lifestyle. 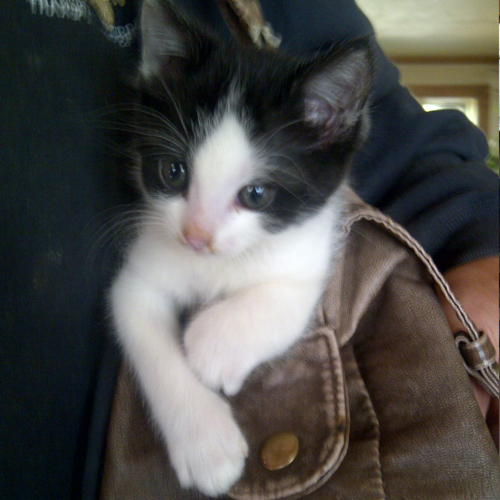 Her Uncle Harvey was like the famous author James Herriot being a small and large animal veterinarian. Her given responsibility at her uncle’s was to take care of the kittens and puppies. Horses have always been her passion so she started riding at a local stable at age 6. She has owned many horses throughout the years. Lori graduated from the University of Oklahoma with a fine arts degree and still enjoys painting acrylic pet portraits. Lori’s life in Durango started in 1987 after marrying Jack Peterson. He built a beautiful 6 acre home in Hermosa plus planted 150 trees, 50 of them fruit trees. In 1990, they had a daughter Ashley that also shares the love of animals. She was in 4-H for ten years showing dogs and horses. They have had an assortment of cats, dogs and horses throughout the years. Some of her other interests include downhill skiing, hiking, horseback riding and visiting her family’s vacation home of over 50 years on the island of St. Maarten. Lori joined the CAS Team in 2018. Born in Seattle, Catherine has been an animal lover since day one. She moved to Durango after falling in love with the area when the eldest of her two sons attended Fort Lewis College. 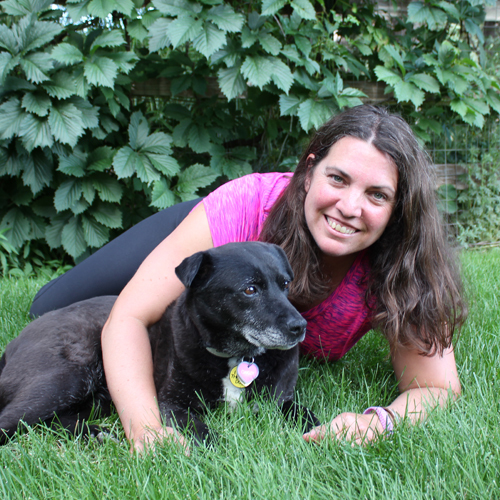 Catherine is an avid hiker and always loves canine company. Her professional career with horses started in middle school when she would ride sale horses at hunter jumper shows. 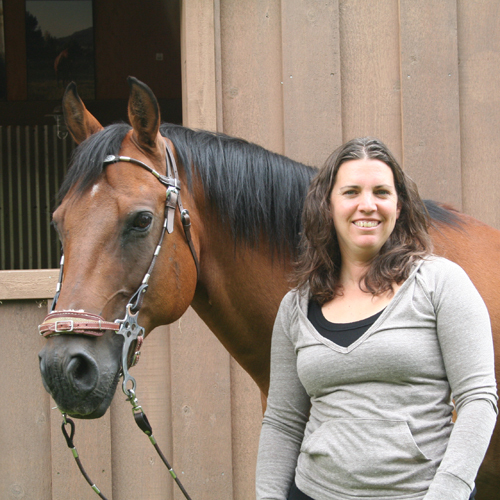 Her passion for horses has taken her from a horse crazy girl to barn management and trainer. While horses are her first love, she enjoys all animals and has a wide variety of experience with all types of animals, both large and small. Catherine balances her time outdoors enjoying horses, dogs and hiking, with a love of good books and French cooking. Catherine joined the CAS Team in 2014.